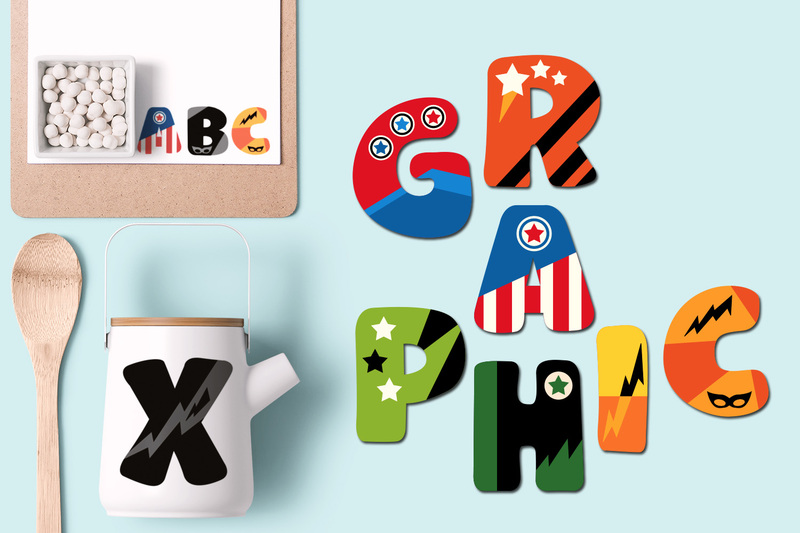 Superhero is always a fun theme for kids craft and design works! 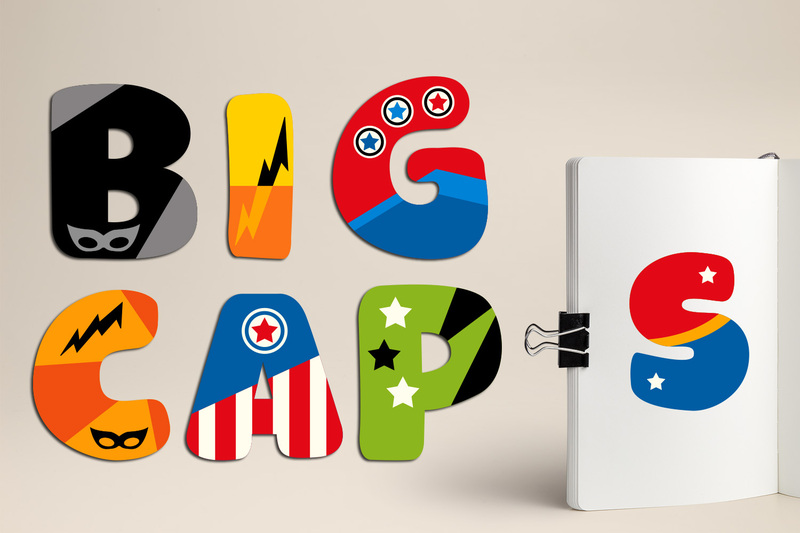 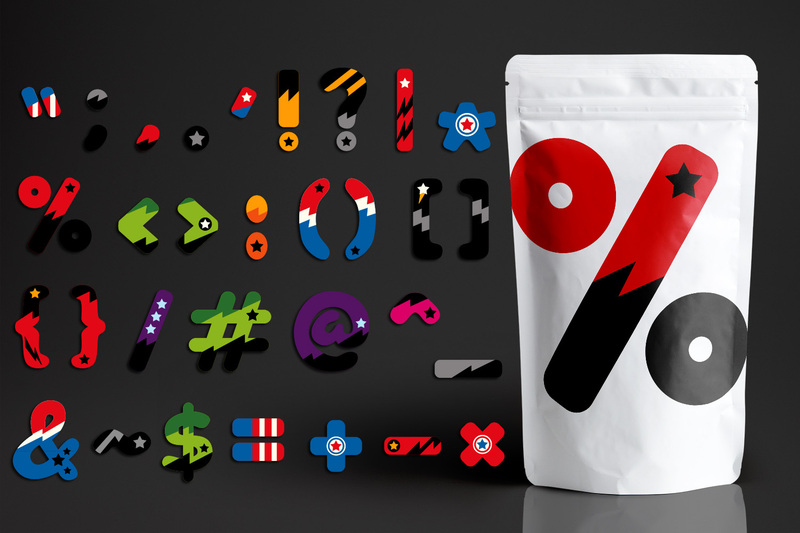 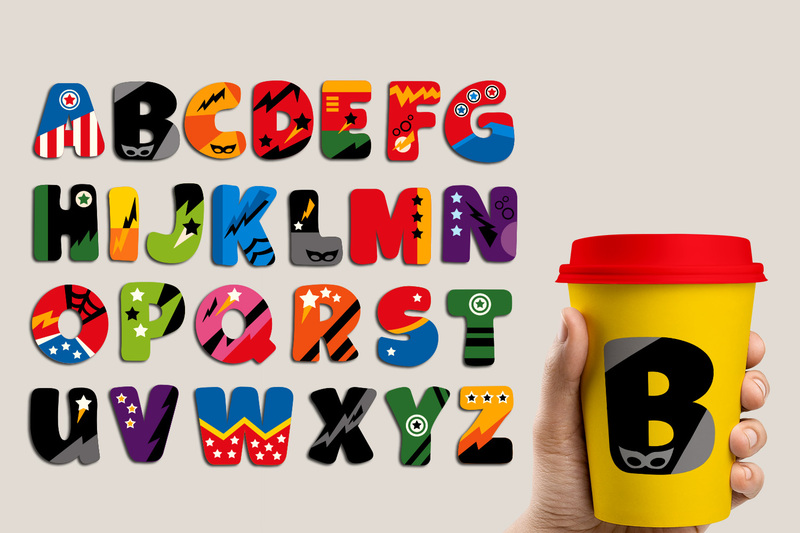 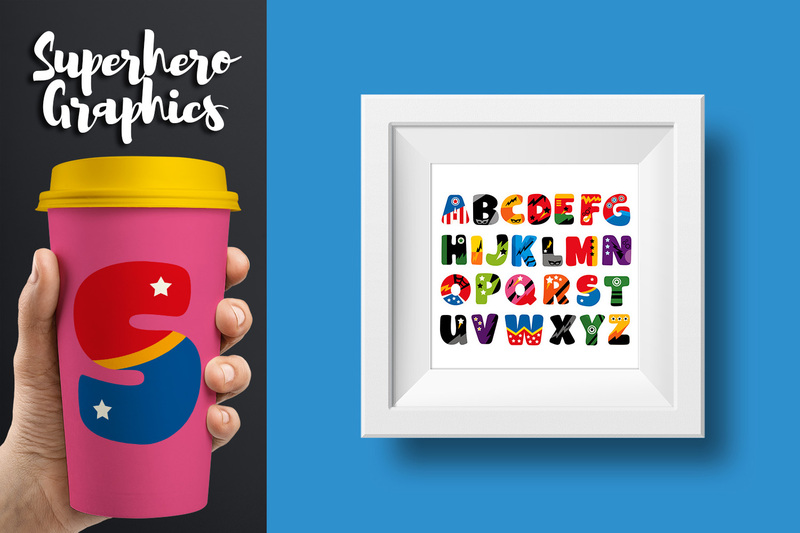 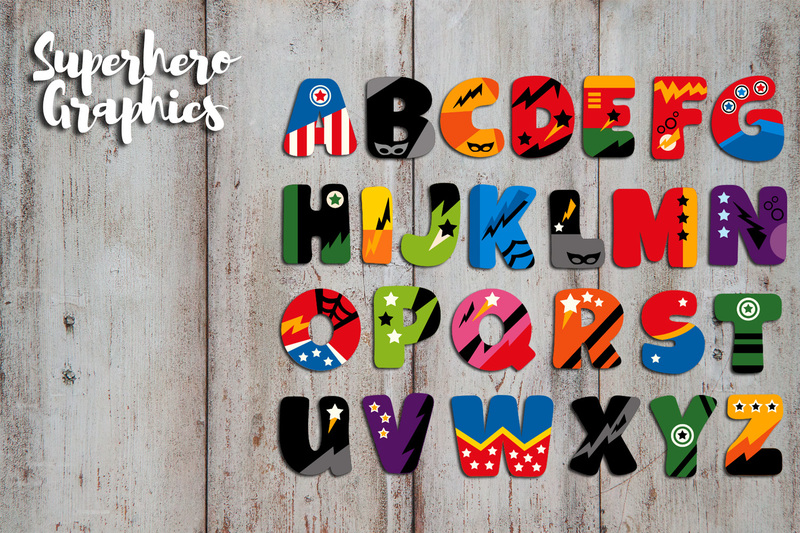 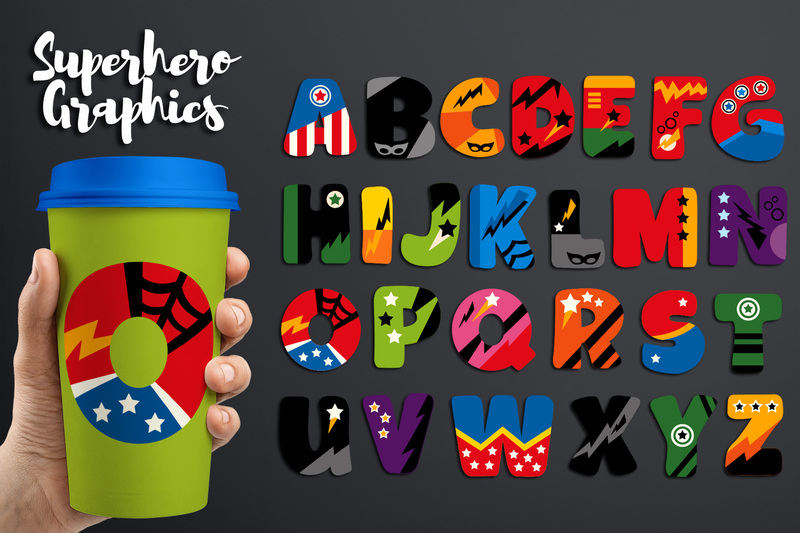 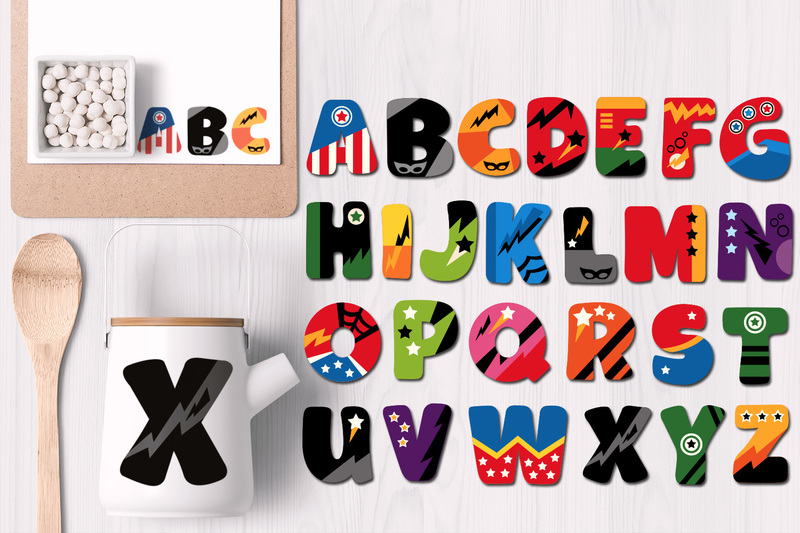 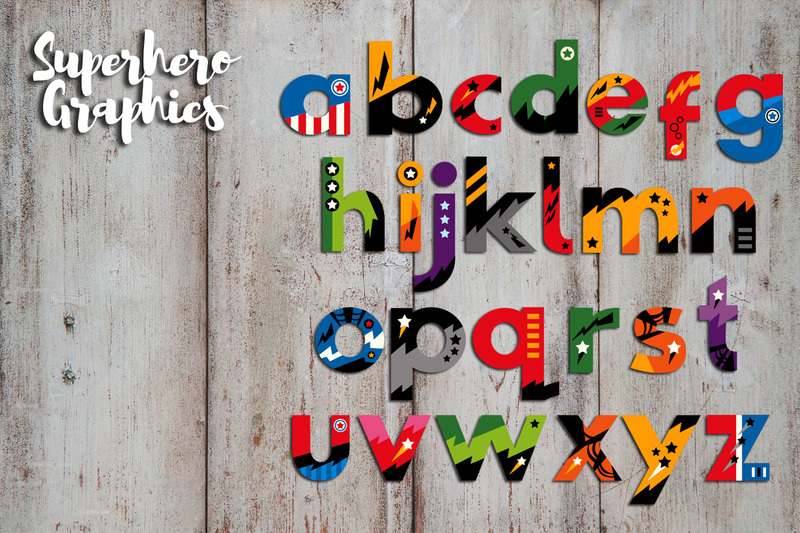 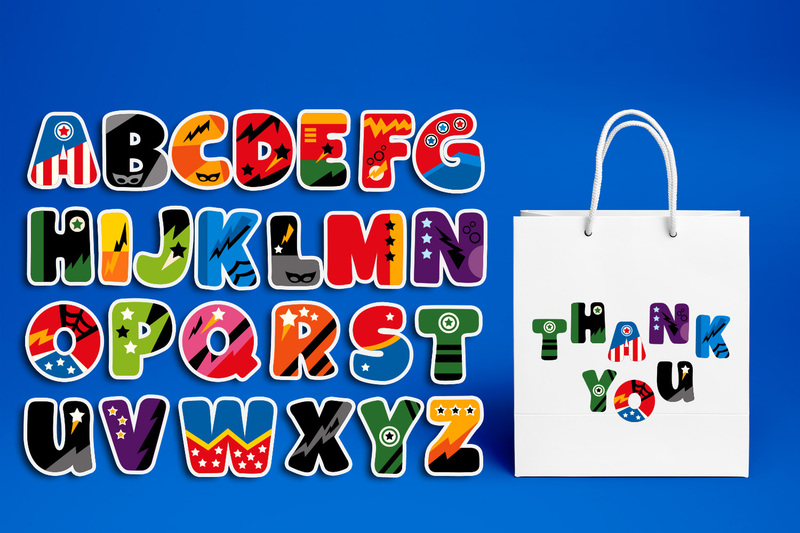 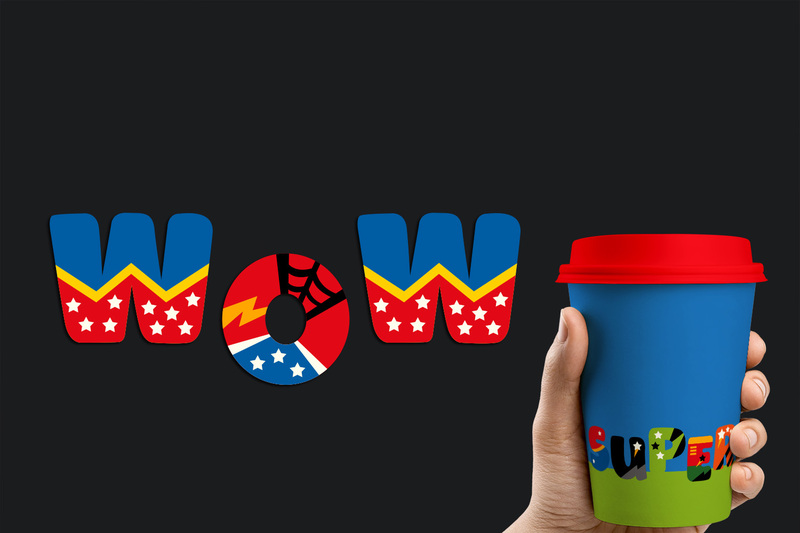 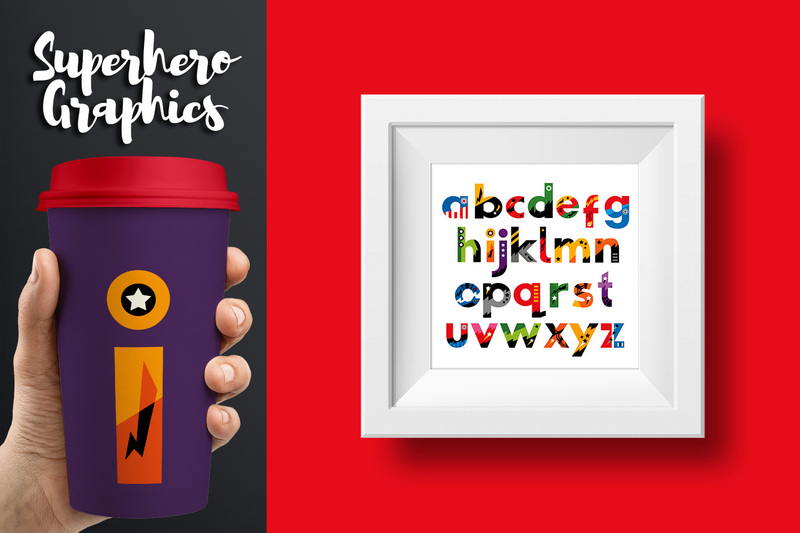 This graphic bundle features superhero alphabet and punctuation. 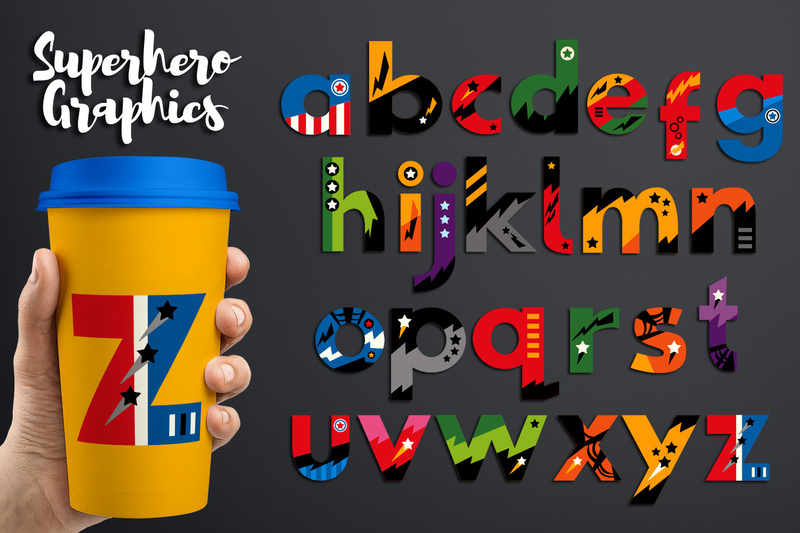 Complete A to Z with uppercase and lowercase letters. 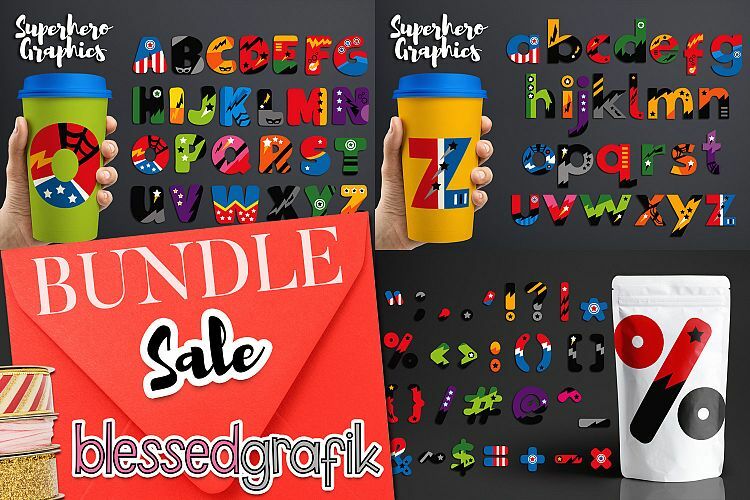 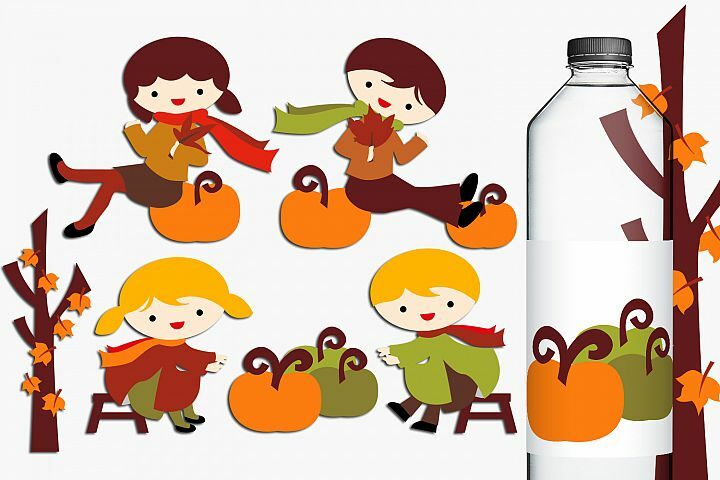 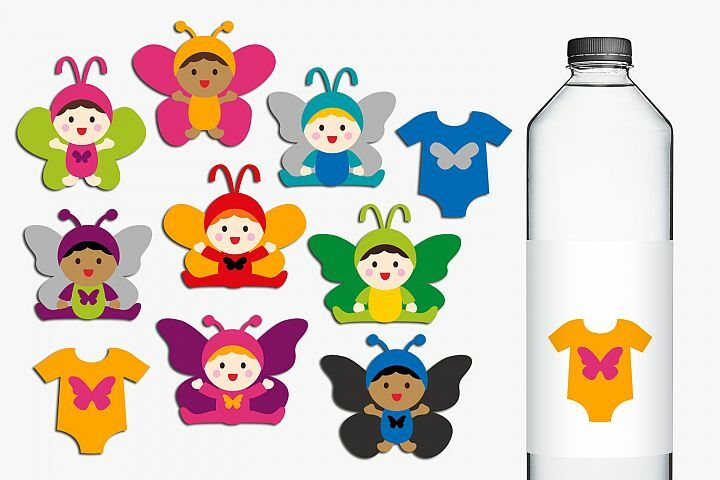 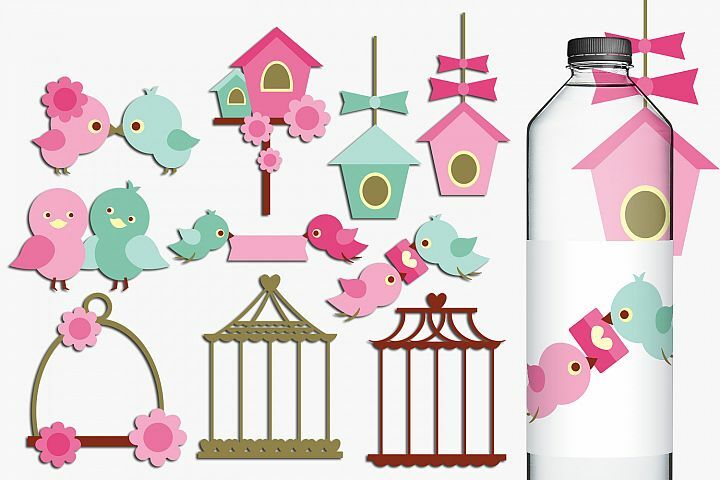 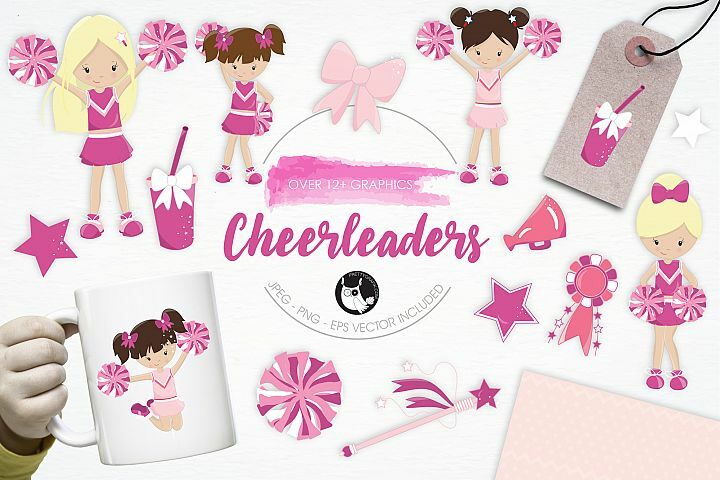 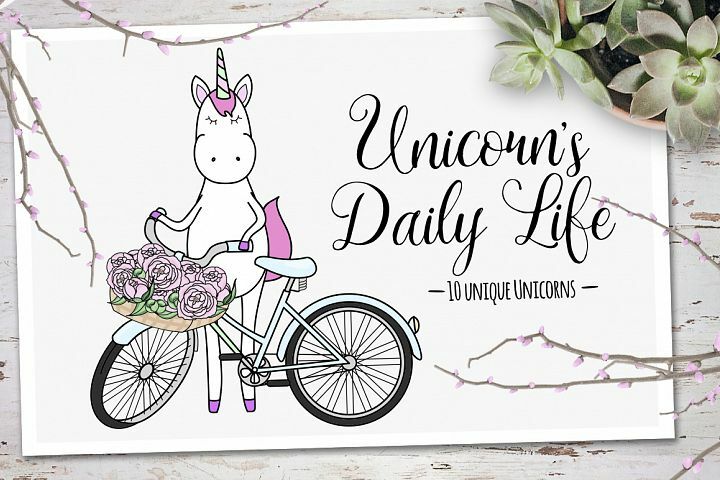 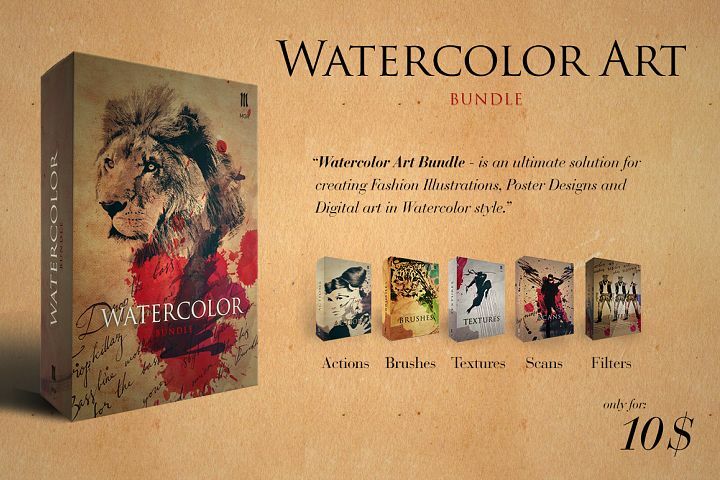 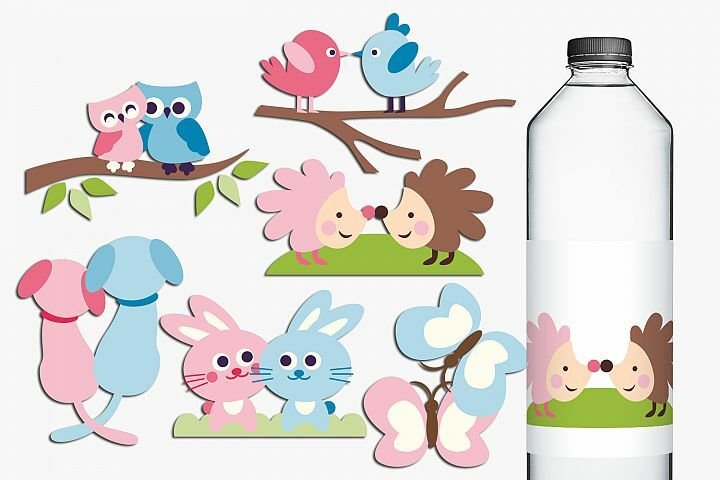 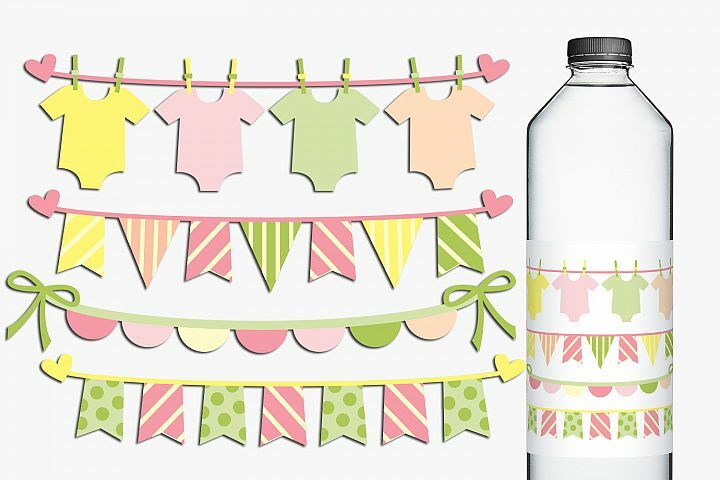 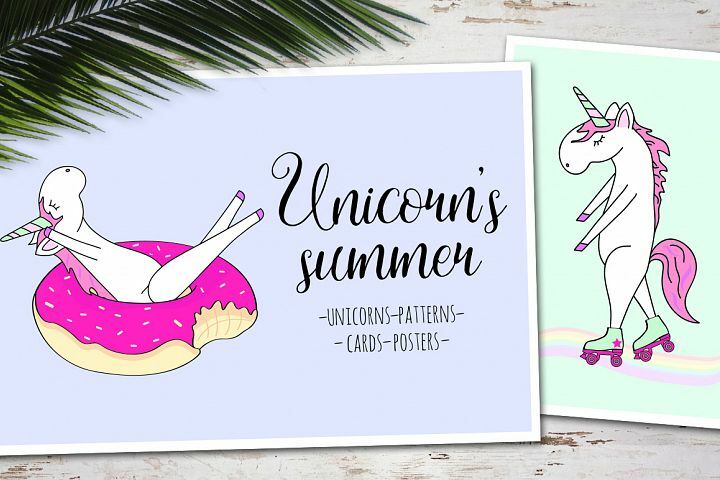 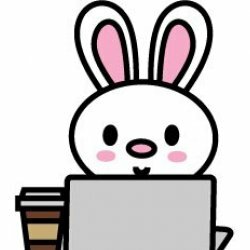 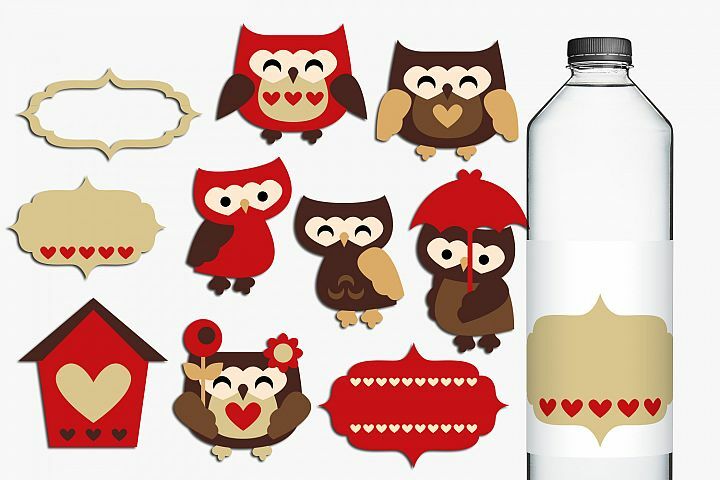 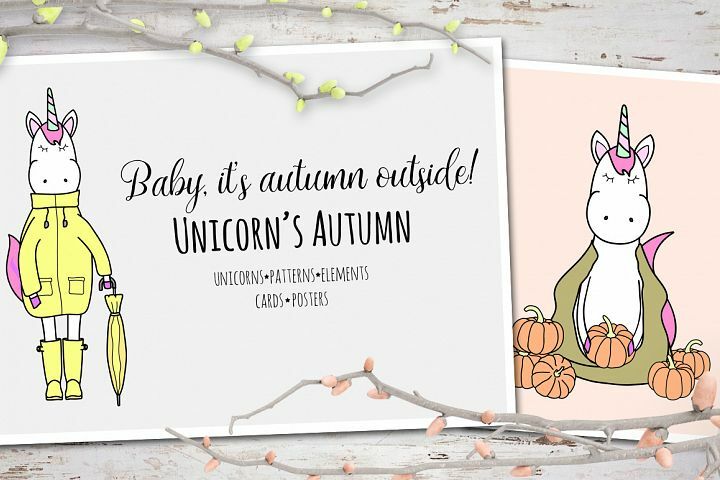 Super fun clip art for your creations! 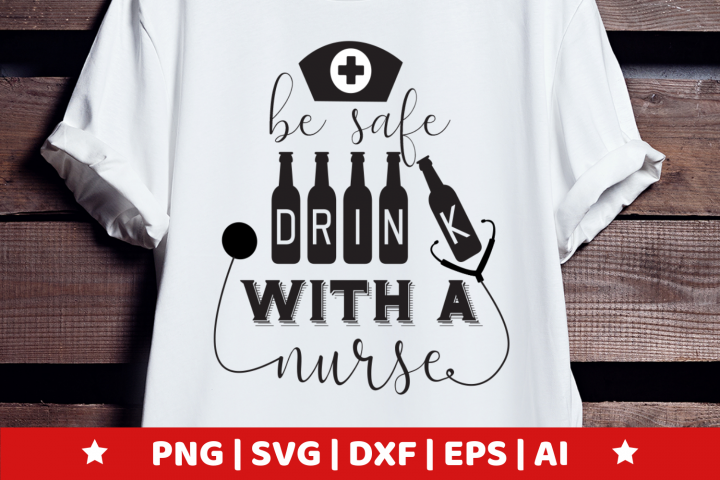 These are clip art graphics, and NOT font.